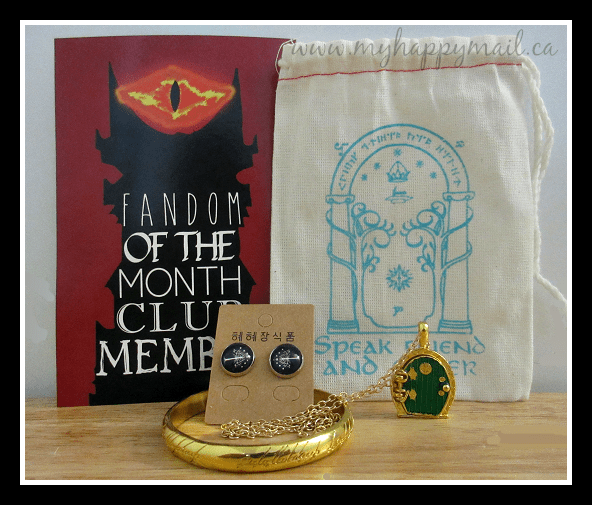 Fandom of the Month Club is a subscription jewelry club. For $13 a month, you will receive a shipment of fandom inspired jewelry with a surprise theme. 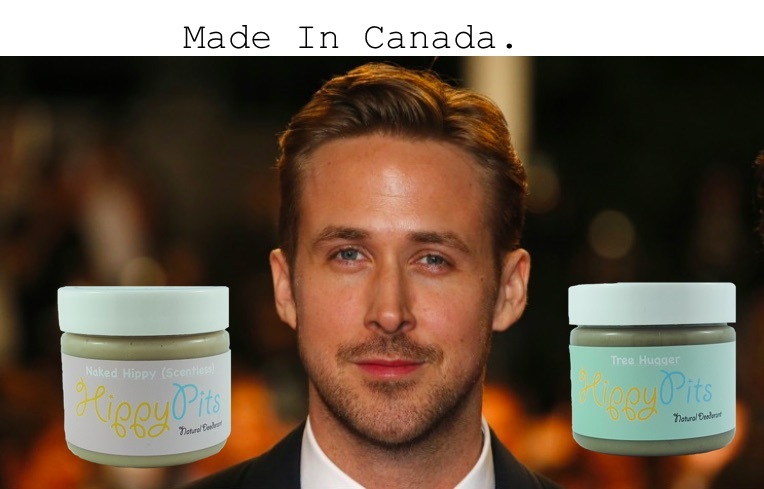 Each shipment has a value of over $30. The Theme for May was Lord of the Rings. I like LOTR but I’ve only ever seen the movies though, I’ve never read the books. The thing I really like about this subscription is that even if you aren’t part of the particular fandom of the month you can still enjoy all the pieces because the fandom references are usually quite subtle. What I would like to see is a card or maybe an online post on facebook or instagram where we can see some more info on each piece because it can sometimes be a mystery if you don’t know the details of a fandom. You can see all my Fandom of the month club reviews HERE. 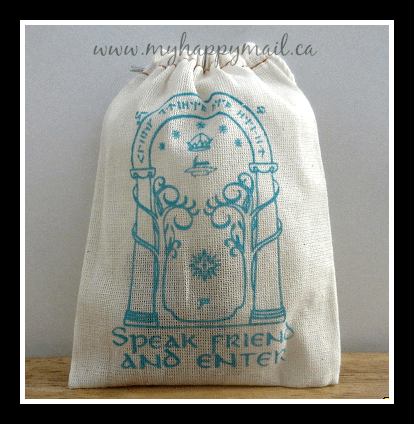 Every month all the items come in these adorable little stash bags made by S & S ink. The stash bag this month glows in the dark ! I couldn’t get my camera to co-operate for a picture but you can see one on the fandom of the month instagram account here. I love anything that glows in the dark so cool!. These little stud earrings are super cute and simple which I really like. 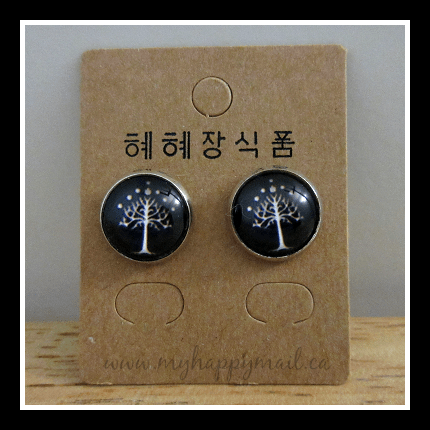 The beautiful design is of the White Tree of Gondor. This bracelet is my favourite piece this month. I think it’s got the inscription of the One Ring on it. One ring to rule them all, one ring to find them, One ring to bring them all and in the darkness bind them. The bracelet itself is heavy and adjustable which I very much appreciate. I think this item alone was worth the price of the box and there is still one more gorgeous piece left! 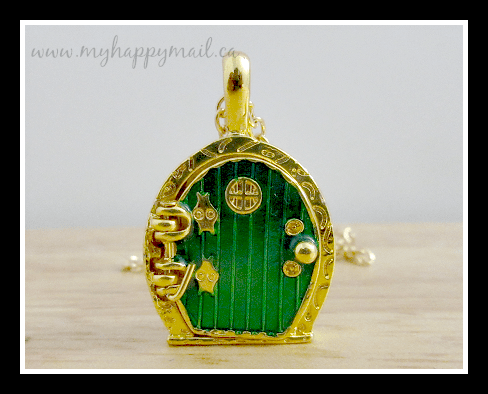 It’s a Hobbit Door ! I love this piece as well I think it’s a tie with the bracelet for my favourite this month. The best part ? The door opens people ! I mean really how cute is this ! 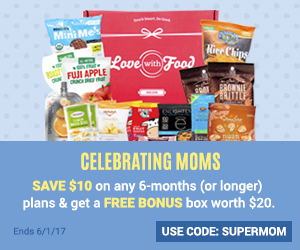 This subscription box is definitely one of my favourites every month. I don’t see myself cancelling anytime soon. They are reaching their maximum subscriber limit soon so if this interests you I’d sign up now. I’m always impressed by the contents of this box, for $13 / month plus shipping it’s affordable and all the pieces I’ve received so far have been wearable even for a 30 something year old like me ! Click HERE to find out more about the Fandom of the Month Club. What do you think of the Fandom of the Month Club ?